These shorts are just simply are perfect for what I required them for. Ideal for use as part of a training kit or match strip there versatility should not go unnoticed. Excellent value for money and delivery was super fast. I shall definitely use these guys again if I need anything more kit in future. Thank you for your excellent service! 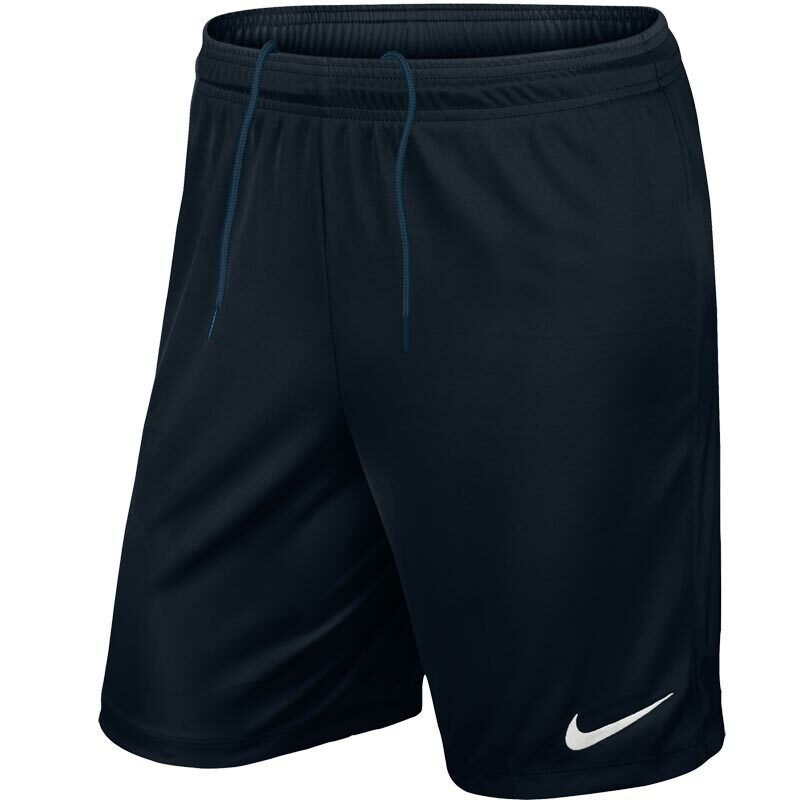 Order these Nike shorts. Perfect. Good fit and Nike quality. Excellent service from Newitts and recommended to all other Squad members. Thanks Newitts. Lovely Nike shorts in a bright pink colour. I needed these as I play football on Saturdays and often late. Rather than strip on the side of the pitch which nobody needs to see I come wearing them. 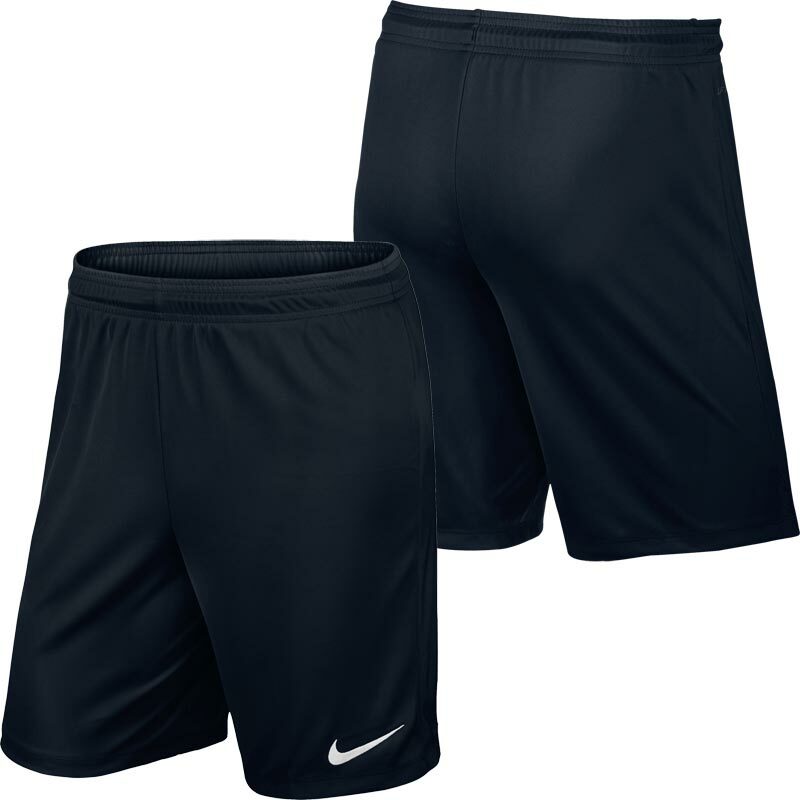 Great sizing light and comfortable material couldn’t really ask for more in football shorts. I bought these Nike shorts just to knock about the house in and they are just what I wanted. Saying that, they would be just as good for football or running. They were a reasonable price, the website was easy to navigate and purchase and they were delivered quickly. All in all, very happy. 5 out of 5 Top Quality for price. Very happy with product. ?? Ordered for first time from newitts product was very good and delivery was very fast . Will be ordering from them again ... also was the cheapest I could find Very pleased ???? Very happy with the quality of products we bought, decent price and good service. I've used these multiple times and will do in the future.